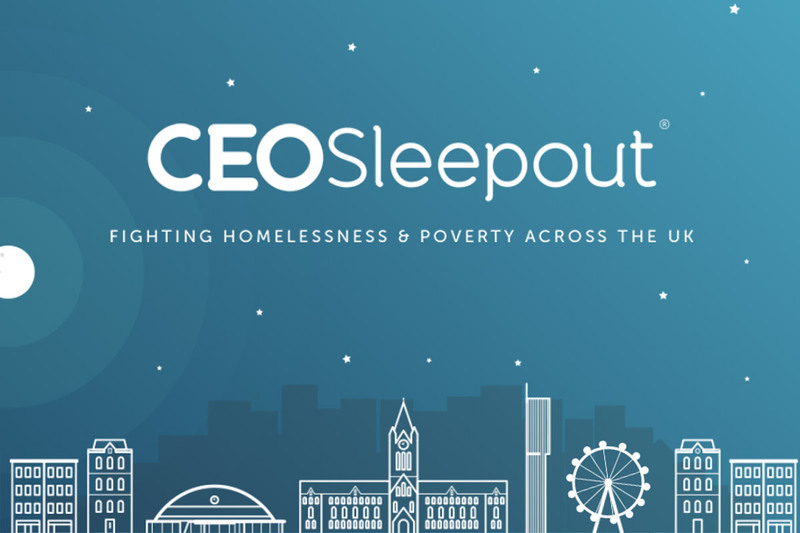 Having recently had the privilege of being shown around the amazing Mustard Tree building in Manchester, I was keen to get involved with fighting homelessness & poverty somehow – and was pointed in the direction of CEO Sleepout. I work in the centre of Manchester and have done for the past 12 years. In that time it’s hard not to have noticed the massive increase in people on the streets. It’s one thing to be homeless – another to be homeless in winter. I’m joining a bunch of other CEOs on the 15th October to brave the elements for one night. I’m a bit late to the party and the sleepout is on the 15th October – so please help me raise my goal of £1,000. Every single penny is highly appreciated!